I had to post this story to you fans because this story is hilarious but also goes beyond the game and into reporting. 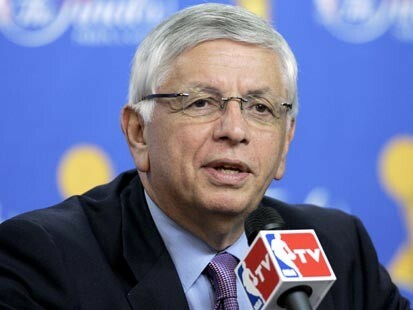 Take a look at what NBA commissioner David Stern said to Jim Rome on his show today. “I know that you appreciate a good conspiracy theory as much as the next guy, was the fix in for the lottery?” asked Rome, who hosts a daily show on CBS Sports Network. Rome went on to say that he thought it was his job to ask because people wonder. “No, it’s ridiculous, but that’s OK,” Stern said. Rome, who used to host the show “Jim Rome is Burning” on ESPN, said he didn’t think the question was ridiculous. Since Rome has no history of spousal abuse, it appears that the commissioner was using a traditional loaded question as a tool to make his point: that the question itself, in this case about the lottery, presumes guilt. After a little more back and forth, Rome said he hoped Stern wouldn’t hold the question against him. Rome took offense to that statement, and Stern changed his characterization. 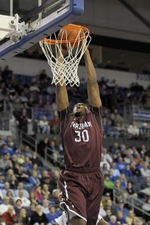 Fordham Men’s Basketball team went 10-19 overall and 3-13 during the Atlantic 10 conference season. The team was led by Chris Gaston who was averaging 17.1 ppg and 9.9 rpg. 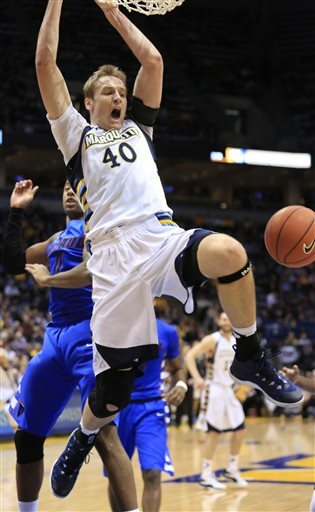 The Rams look to compete and be at the top of the Atlantic 10 next season.